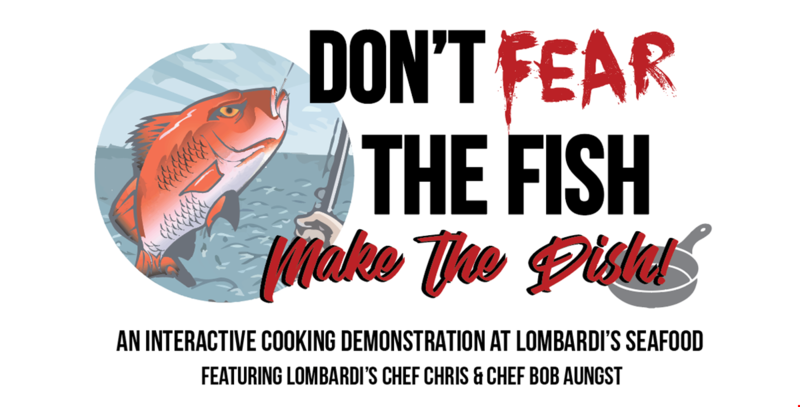 Lombardi's Seafood Announces Culinary Event: "Don't Fear the Fish, Make the Dish!" Lombardi’s Seafood of Winter Park is excited to announce another interactive culinary event on Thursday, October 26 from 7 to 9 pm. 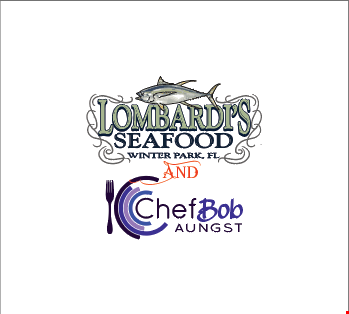 Teaming up for the second time with Chef Bob Aungst, the duo will be taking the fear out of preparing fresh fish dishes with an interactive cooking demonstration. 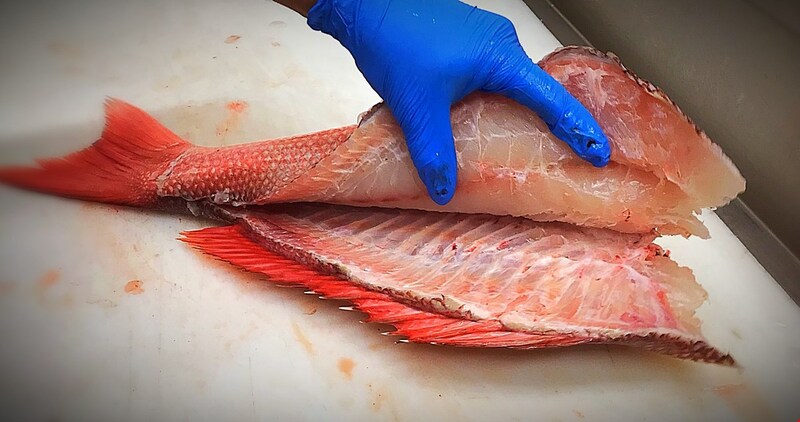 Lombardi's Chef Chris and Chef Bob will walk participants through breaking down a whole fish, fully utilizing each key part to create simple, flavor-rich, cost-effective dishes. The demonstration will begin at 7 pm in the cafe located in Lombardi’s Seafood (1888 W. Fairbanks Ave., Winter Park, FL 32789), with a happy hour starting at 6:30 pm. 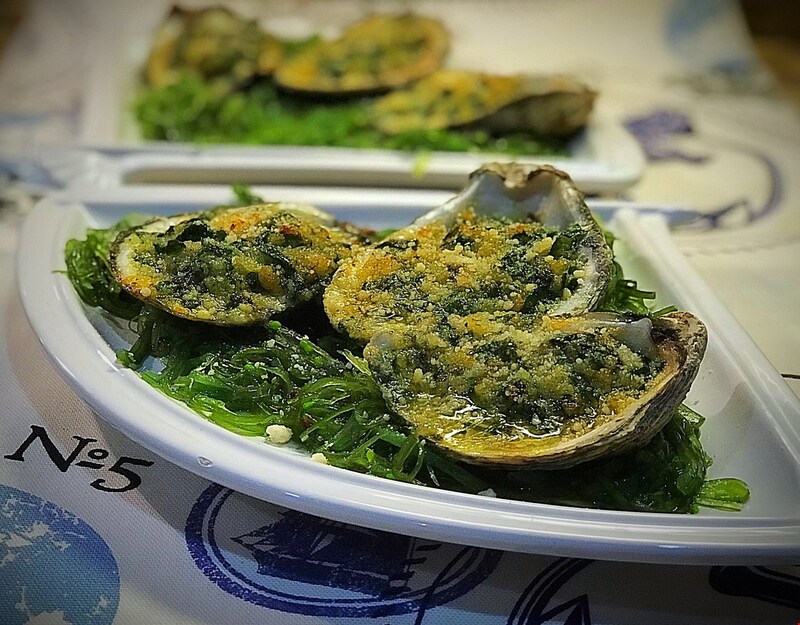 Guests will enjoy beer and wine, fresh shrimp cocktail with instruction on how to make the perfect homemade cocktail sauce, and oysters on the half shell. 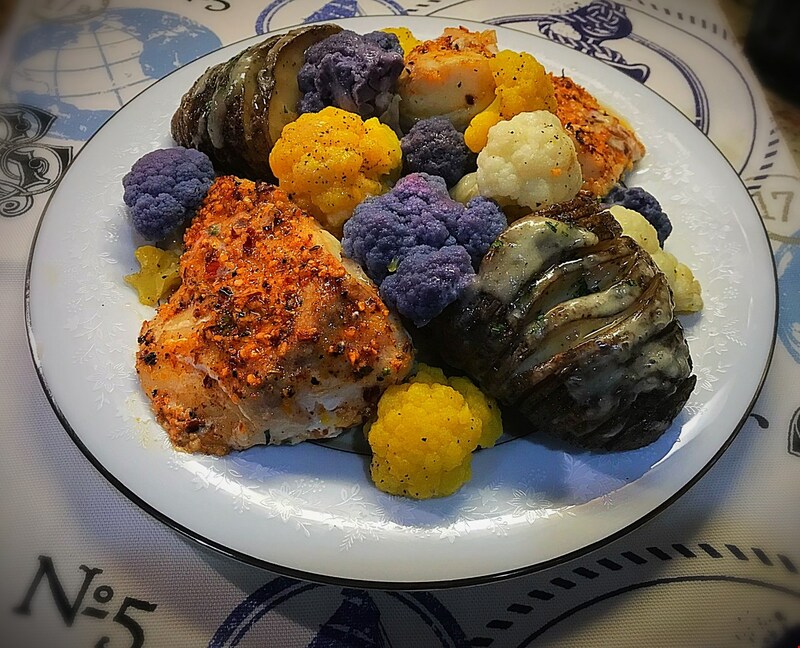 The main course will feature fresh red snapper, complimentary vegetables, and hasselback potatoes, as well as culinary secrets, tips and tricks to create sauces and stocks from the rest of the fish. 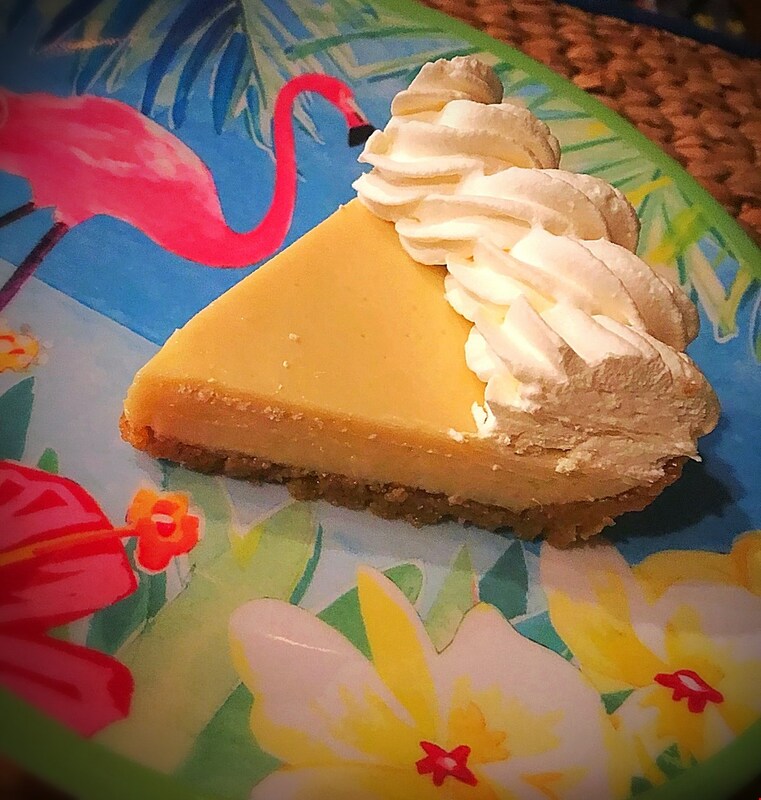 Finally, guests will enjoy the grand finale - Lombardi’s Famous Key Lime Pie. 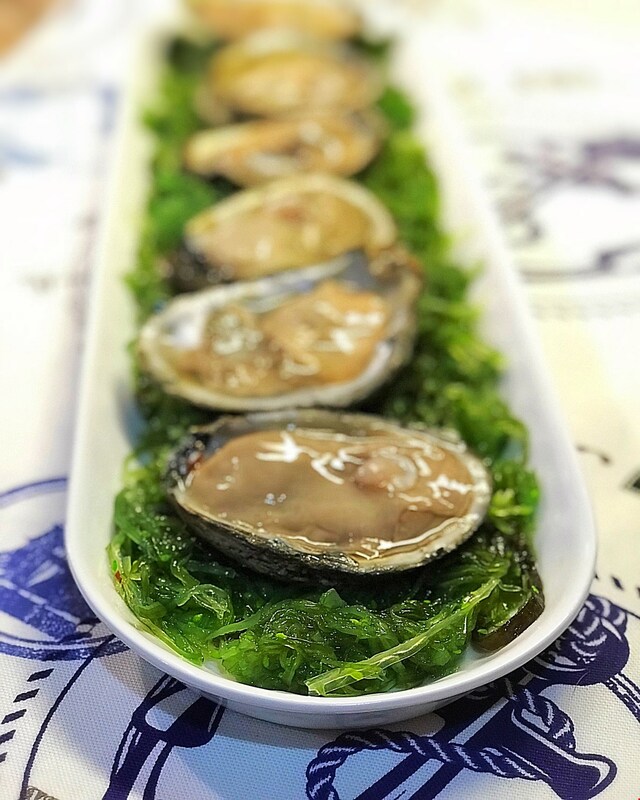 Tickets are $67.50 per person, and include happy hour beverages, three courses, interactive culinary demonstration, and recipe cards for the event’s dishes. Visit the website (http://www.lombardis.com/events/) to purchase tickets and reserve your spot. This event is limited to the first 30 guests. 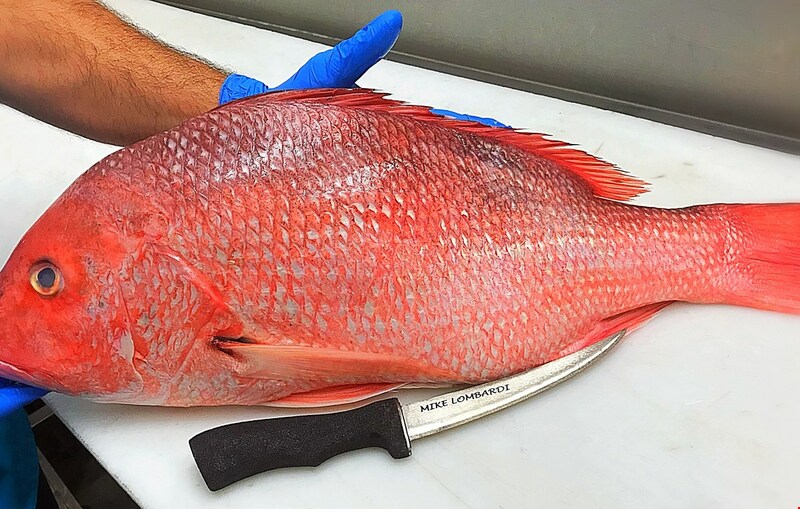 Chef Bob and the Lombardi’s team partnered together in July for the completely sold out “From Fishin’ Line to Kitchen Line” event, featuring the greatest fish tale ever told. This event will have a slightly different format, but promises to be just as engaging, entertaining, and valuable. 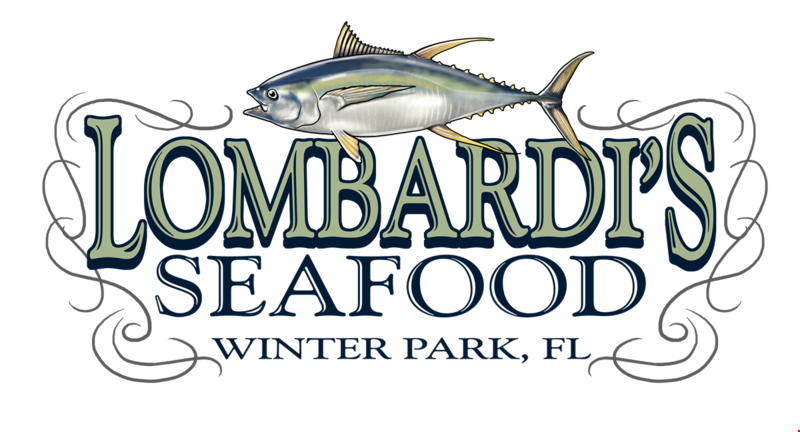 Lombardi's Seafood of Winter Park is a third generation retail and wholesale premium seafood company. Tony Lombardi Sr. and his wife, Angie, opened Lombardi's at the corner of Orange and Orlando Avenues in 1961, where it remained until a new state of the art facility was built on Fairbanks in 2015. Tony Sr.'s grandson, Mike Lombardi, rejoined the family business in 2013, which continues to be a whole family venture. Executive Chef, Chris Richmond, joined the Lombardi's team in February 2017. Previously, he owned his own catering business and worked in food retail. 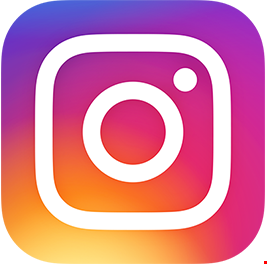 Chef Chris is a graduate of Valencia College, and the Rosen College of Hospitality Management, with a degree in Restaurant and Foodservice Management. 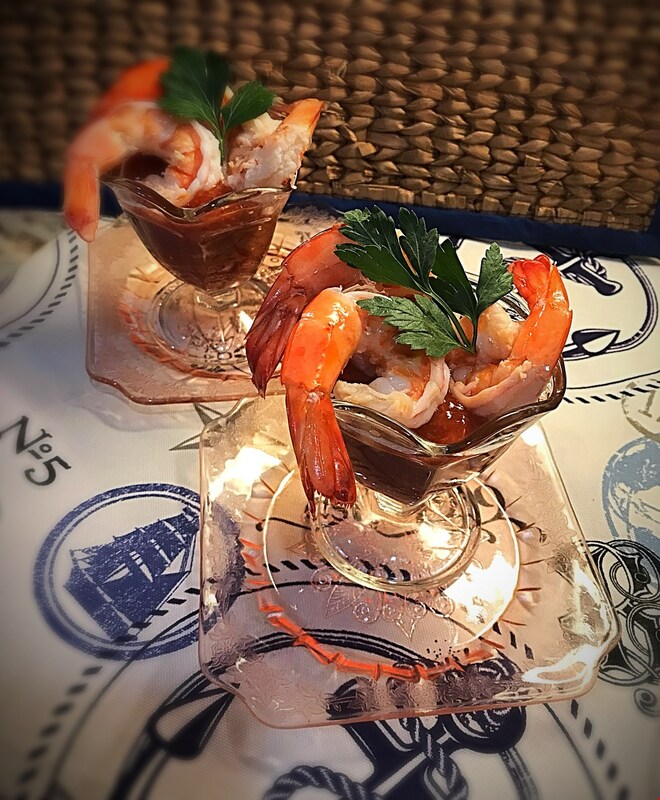 His past experiences bring a fresh perspective to Lombardi’s Seafood Cafe, which offers fan favorites like smoked fish dip, house made crab cakes, fresh fish tacos, and Lombardi's famous Key Lime Pie. Chef Bob Aungst is an Orlando Chef, Food Consultant, and Event Manager specializing in hand crafted events, catering, and "culinary-tainment" (culinary entertainment experiences). 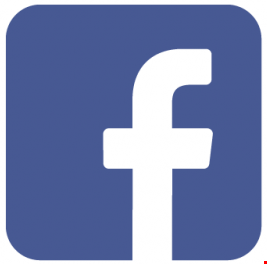 He is classically trained Chef with over 20 years of experience serving private, corporate, and political clients around the world. He was recently named in the Top 9 Cooking Teachers in Orlando by Expertise.